so I thought I'd show them off today! Happy Friday! Congrats on a win TWO WEEKS IN a row! I realized you would probably be the first to get it after I put the photo up! Simon, I think you got purrfect ears !!! You have got lovely ears Simon. That is an outstanding picture of you and you've got terrific frootbats. Oh Simon!! Those are some great frootbats!! But it's your eyes that really get me!! We love your ears and your beautiful eyes! Have a great weekend! What ears? We can't stop looking at your gorgeous blue eyes! Those are handsome meezer ears to go with those vivid blue eyes. 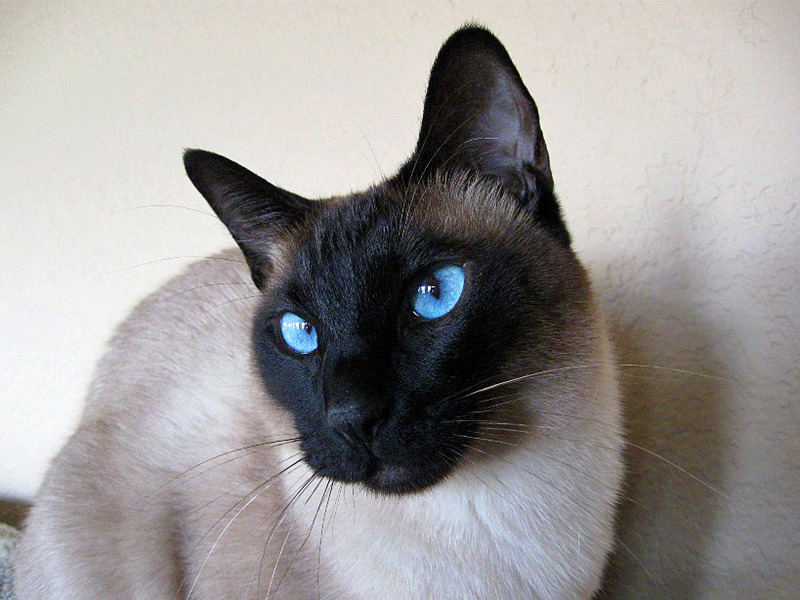 You're a handsome meezer mancat, Simon. Yeah, we arent frootbatty here either. But not bad, Simon!